-Brush after every meal: Brushing after you eat can help you have clean and pristine teeth, gums and braces. It can also help you avoid having embarrassing food-filled smile moments at school, work or out in public. So, pack your toothbrush and toothpaste with you and brush after each time you eat. -Floss at least once a day: Flossing is vital because it removes plaque and debris from your smile and braces. If you can floss more often, like after each time you brush, do it. To make flossing easier with braces, use floss threaders, waxed floss or a water flosser. -Attend your dental checkups: Your dental checkups are very important, especially because they help you avoid cavities and gum disease and they remove plaque buildup around your braces, which can help you avoid having white spots on the teeth. So, make sure to attend your checkups every six months. If you have any questions or if you would like to know more about oral hygiene in Grayslake, Antioch and Gurnee, Illinois, please contact Orthodontic Specialists of Lake County when you have the opportunity. 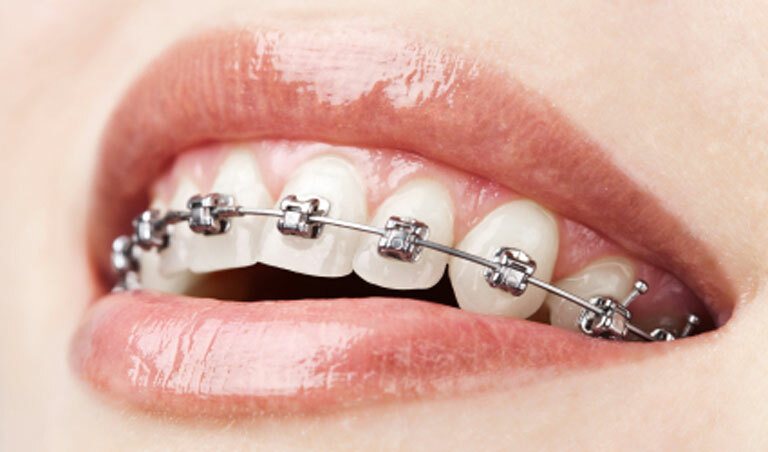 Our orthodontic team will be more than happy to help you in any way we can, so please don’t hesitate to contact 847-223-2876 now. We look forward to helping you!